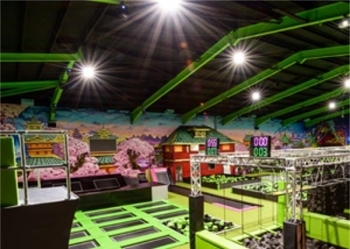 A school trip to a leisure centre can encompass a variety of indoor sports and activities which can really you provide your class or group with new, challenging and fun types of physical education, especially in colder, rainy winter. 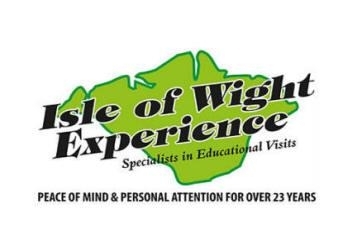 The options we have available include; swimming, trampolining, dancing, ice-skating, snowboarding, ski-ing, indoor climbing, laser tag, badminton, indoor ball games and squash. 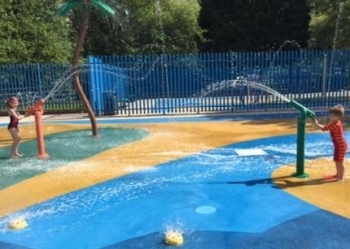 Options are available for all pre-school children, all key stages, colleges, universities, home learners and youth groups. 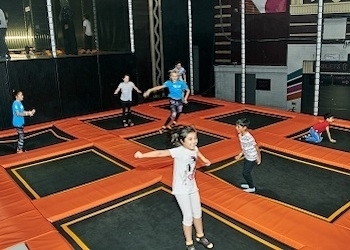 The Wave Activity and Leisure Centre ClipnClimb offers students the opportunity to take part in a physically challenging school trip, where a variety of adventurous climbing based activities are used to develop skills, such as balance and coordination. 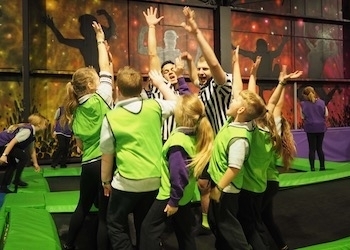 We’re here to put a spring in your step at our UK trampoline parks – because we’re serious about fun, and seriously ambitious. 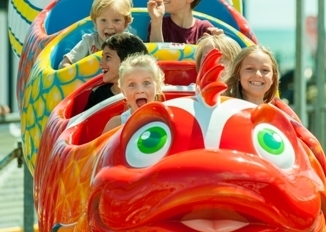 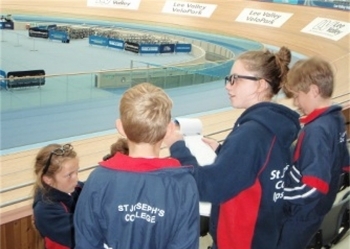 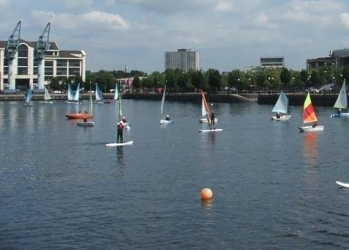 Lee Valley VeloPark, offers great fun for school trips and educational groups with cycling at Lee Valley VeloPark at the Queen Elizabeth Olympic Park in London. 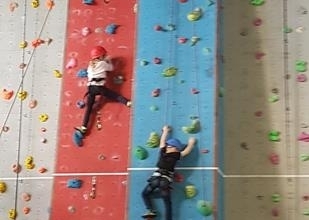 Home to a fantastic 17 rope indoor climbing wall providing an exciting challenge for both experienced & novice climbers. 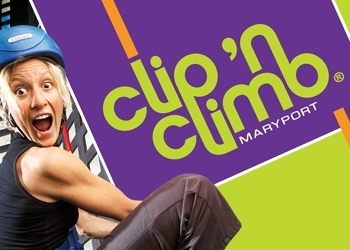 This fun & dynamic activity is an ideal introduction to climbing & a great chance to try something new.